Custom driveway gates and garage doors too! When researching Studio City security cameras for your home or business, there are several products that meet various security needs. When you call Everest we can help you determine what the best CCTV cameras would be to secure your property, and add that extra layer of protection to keep your family safe from trespassers. Adding driveway gate security cameras also adds peace of mind. 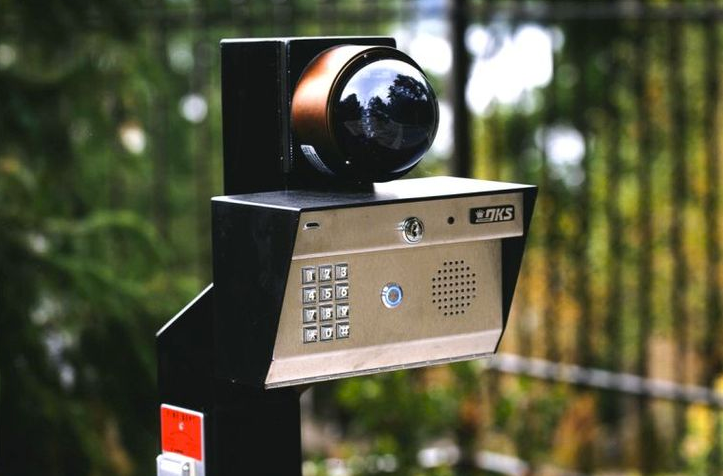 No matter how large your property is, and regardless of the landscaping and standard lighting conditions, Everest can set you up with the best Studio City driveway gate cameras that have every vital feature you need, at the lowest price in all of Los Angeles. We are able to offer the lowest price on CCTV cameras and monitoring systems of all types because our overhead if low and we handle everything in house. When it comes to protecting your home and family with security camera systems, turn to Everest for state-of-the-art CCTV driveway gate cameras that won’t break the bank. What are the Best Security Camera Systems in Studio City? The best security camera systems in Studio City are the ones that best fit your needs, as requirements vary from one property owner to the next. The DVR systems that work with CCTV cameras are also important to consider, as this is the technology that records and desiphers information regarding who is accessing your property, and when. For example, if you have a business you run form home and have regular clients stop by, you can program your security system to allow access only at set times for these individuals, and have them confirmed via a security camera. Security cameras can also record and ping live images to your mobile every time someone access your property. Be sure to talk to our Studio City security cameras team so we can ask some probing questions and help you best determine your ideal system. The latest models, all high-end, and the lowest price in all of LA; affordable CCTV cameras in Studio City are possible when you work with Everest. Installation is included, and we perform flawless, fast work so you can get the protection you need, when you need it. Give our customer care team a call and let out Studio City CCTV security cameras crew come out, review the layout of your property, pin-point at-risk access points, and set you up with the best home security system money can buy, at a low price you will love. 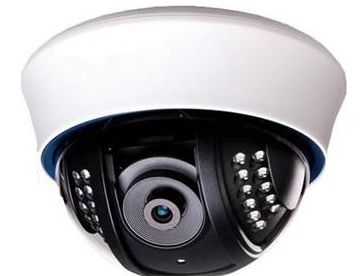 CCTV Dome Security Cameras – These dome-shaped cameras are clearly visible and are ideal for home owners who want it to be very evident that people on their property are being watched. Another key benefit is that, when looking at the camera, you can’t tell if it is following you. This allows the person monitoring the camera to focus on other areas and return to the area where people are located, and nobody has any way of knowing. 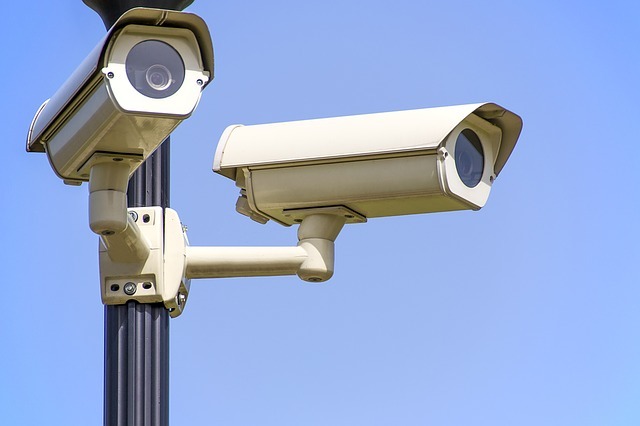 If you want people to always feel like they are being monitored, call out Studio City security cameras team to set you up with some CCTV dome cameras, and enjoy the benefits of being able to view and span wide areas, with nobody knowing where the camera is pointed. 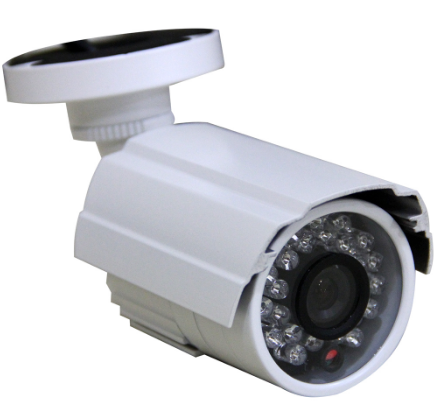 CCTV Network Security Cameras – Our CCTV network cameras compress bandwidth so not to upset the web, and we can hardwire the system, or offer a wireless solution. If you travel a lot this is an ideal option because network security cameras allow you to receive real-time footage and images over the internet. If you want a security camera system that is easy to install, network types are ideal because, unlike analog CCTV cameras, a separate cable run is not needed. Day / Night CCTV Security Cameras – If you want to monitor an area of your home that gets a mixed bag of lighting conditions, consider having Everest install day/night cameras. These are most commonly used at driveway gates where headlights can cause a glare–a high-quality day/night CCTV security camera can still capture fine detail, even in the brightest glares. They are also ideal for places that get long periods of sunlight where strong reflections could occur. 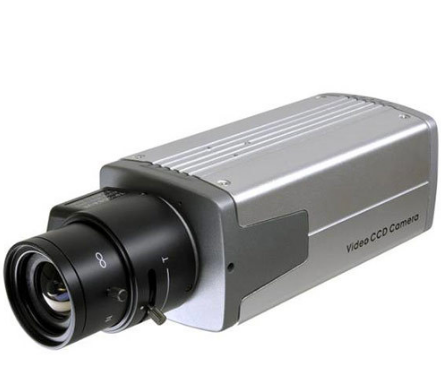 CCTV Bullet Security Cameras – If you want to be able to see long distances down a steep driveway, or across a large plot of land,CCTV bullet cameras are a great option. These cameras are shaped like a rifle bullet, hence the name, and the name also signifies their long-distance range.If you want to see who is behind the wheel of cars that pull up outside your driveway and stir suspicion, not only will a bullet camera capture their mug, you can also get a shot of the license plate to show the police. These cameras require a wall or ceiling mount, and when you call Everest we can make sure the configuration is just right. C-Mount CCTV Security Cameras – If you want multiple viewing options a C-Mount CCTV camera has a set of detachable lenses that each have different filter and distance monitoring abilities. Wireless CCTV Security Cameras – Easy to install, these cameras can be network-based meaning they run off an IP, or they can be standard. HD CCTV Security Cameras – HD is short for high definition, and these cameras have the ability to capture fine details such as the face of someone’s watch.These cameras are more expensive and we rarely install them on residential Studio City properties. Casinos, airports, and other places with enhanced security use HD CCTV security cameras. However, if you want the ultimate security cameras system, Everest can outfit you with top of the line products at the lowest price on the market. Infrared CCTV Security Cameras – These cameras have night vision capabilities and can record clear images on dark nights with zero lighting. If you require security cameras in areas of your property where there isn’t any lighting, infrared would be the best option. When searching for the best features you can find in products offered by a Studio City security cameras company, let Everest help. We are a local company that treats customers like family, and that means you get the best products, with the best service, at the lowest prices.